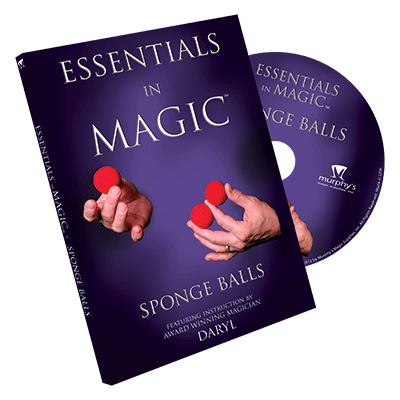 Are you short of new ideas and presentational concepts for your magic? 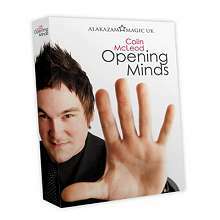 Well, they're finally here in this brand new must-have DVD for all magicians! 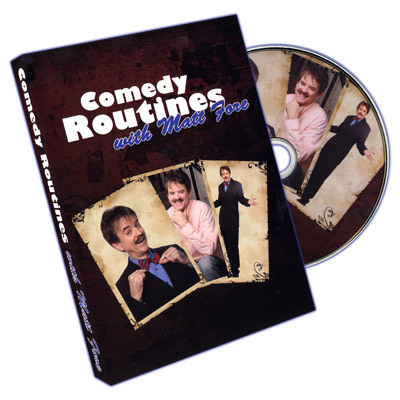 Welcome to the Mel Meller Project, a mammoth 2 DVD set that takes you into the world of one of Europe's leading corporate cabaret magicians. 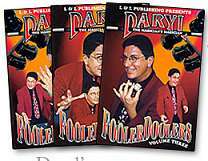 This instructional DVD will teach you how to astonish your audience using the Stripper Deck. This deck can even be handed out for examination! A Bridge size Pro Brand Stripper Deck comes with the DVD! 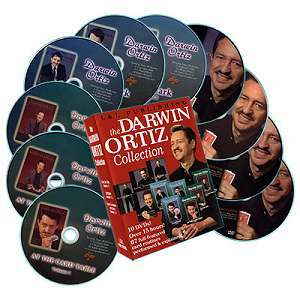 67 full-featured card routines performed & explained! Part I of the course contains much needed information about tools, materials, and building techniques with some hands-on experience. After laying this foundation, Part II focuses much more on building! 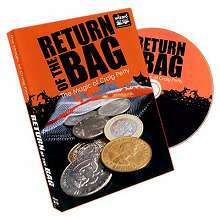 Included on this DVD are some of the very best, no special props required, astonishments that can make you magic all the time. So even when you’ve lost your luggage, forgotten your apparatus or are just put on the spot to do something spectacular, you’ll always be ready to rock the room. 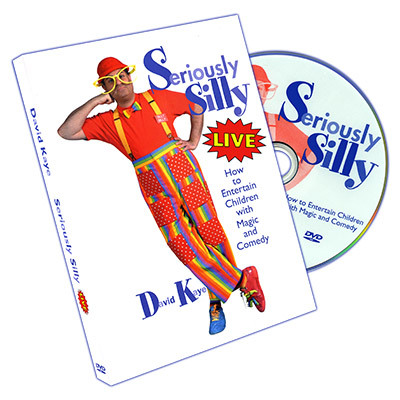 David Williamson's Sleight of Dave contains award winning routines that have become modern close-up classics and have found their way into the repertoires of some of the top professional magicians around the world. The Greek: A spectator selects the four jacks when magically and one at a time each jack turns into a blank on both sides card. Just as magically the cards change back to jacks. From the creator of Sinful, Stigmata, Indecent, and Ultragaff comes CONTROL. Cause your heart to slow down... and completely stop. An effect that has been developed and refined over half a decade of careful experimentation and performance in WH's professional repertoire, CONTROL is beautifully simple and strikingly powerful. 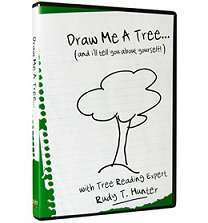 Rudy T. Hunter is a tree-reading expert and handwriting analyst who has helped thousands of people find out what their tree reveals about them. 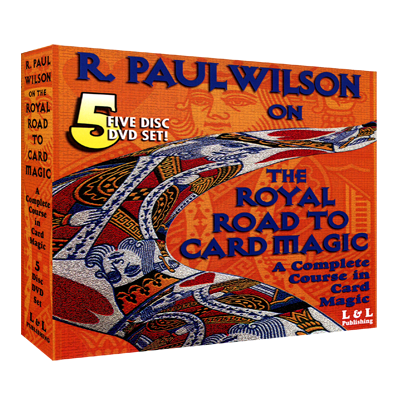 The Magician borrows two playing cards. 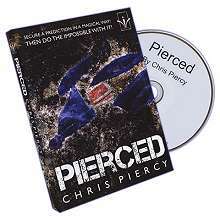 He rips out their centers and magically makes them link before the spectator's eyes. 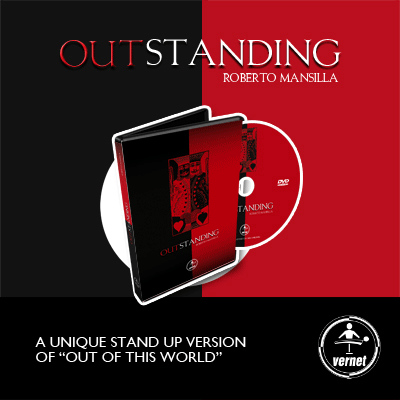 A Unique Stand Up Version Of Out Of This World. Vernet is proud to introduce an incredible and unique Stand Up/Stage version of Out of This World. 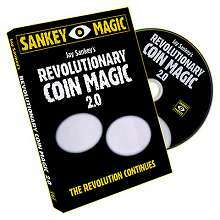 SECURE A PREDICTION A MAGICAL WAY! THEN DO THE IMPOSSIBLE WITH IT!!! 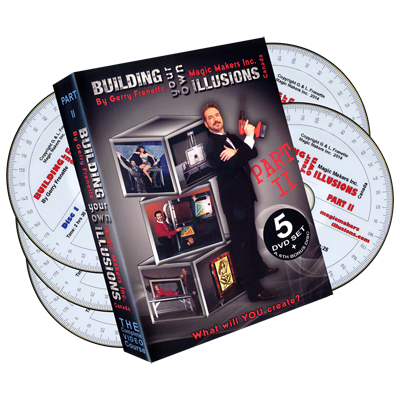 Chris Piercy will teach you one of his most popular commercial and powerful routines for the real life working magician. Take a card, fold it up and slam it right inside an inflated balloon! 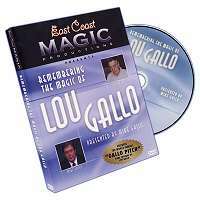 In this special edition, viewers will see footage of the great Lou Gallo performing the move he invented and made famous - The Gallo Pitch. Smokers and non-smokers unite! 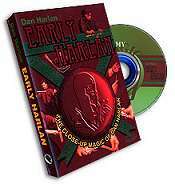 The reigning king of wooden cigar magic has finally decided to open the vaults on decades worth of tricks, tips and routines, much of which is being revealed here for the first time ever! 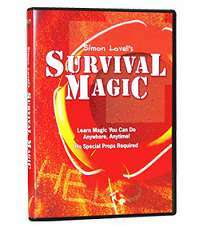 AND VIRTUALLY ALL OF THIS MATERIAL CAN BE PERFORMED WITH ROLLS OF LIFESAVERS�, CERTS� AND MENTHOS�! Your examined, empty hand gently rubs your naked arm... A BIG BOLD TATTOO SLOWLY AND VISIBLY APPEARS ON YOUR SKIN! Rub your arm again and the TATTOO COMPLETELY VANISHES! 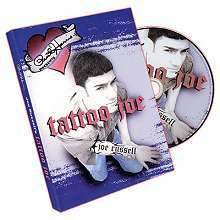 And if you feel like it, make a totally DIFFERENT TATTOO appear on your OTHER ARM! 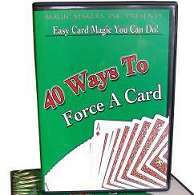 More than 40 ways to secretly force a card are explained on this 2.5 hour instructional DVD. 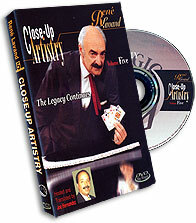 Go in-depth with expert card magic teacher Gerry Griffin & learn the best of the best in secret card forces. 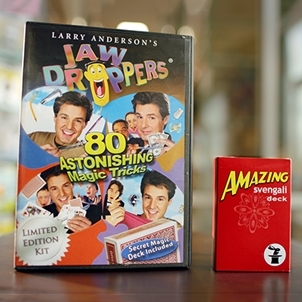 The JawDroppers' DVDs show each trick performed by Larry Anderson, followed by a step-by-step explanation of how you too can amaze your own friends with very little practice. 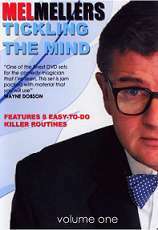 Learn just one JawDropper and make just one impression, and you'll see how much these tapes are really worth! One of Japan's premier magicians with his fabulous act combining magic effects sprinkled with some of the most dynamic, lightning fast, high energy costume changes in the world of magic!